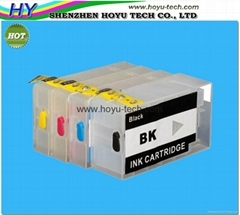 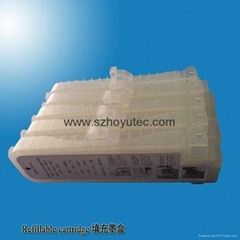 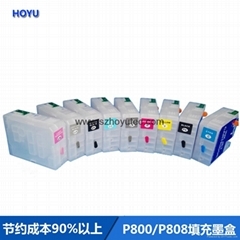 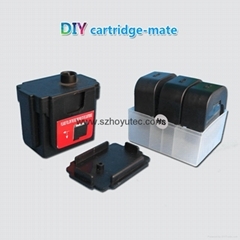 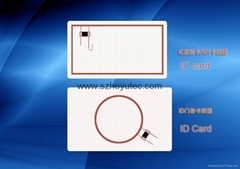 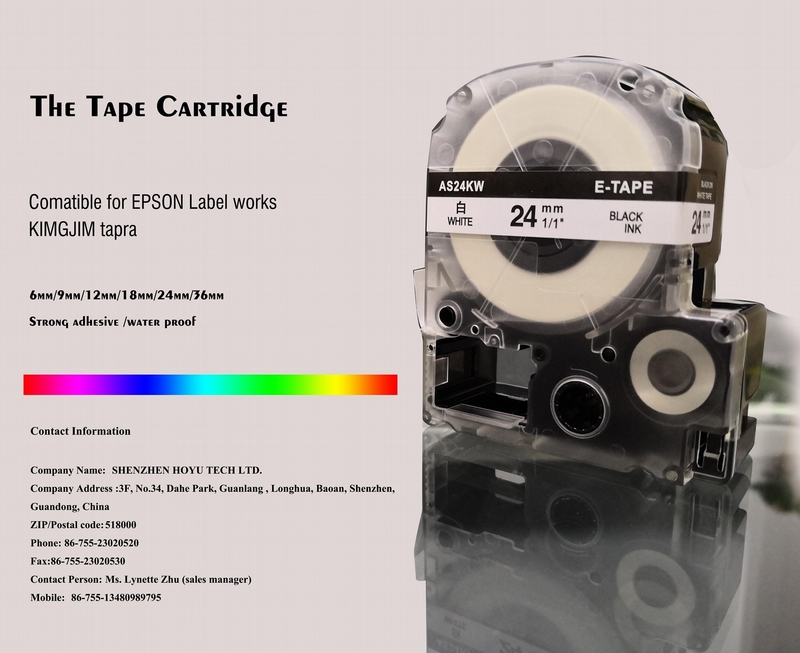 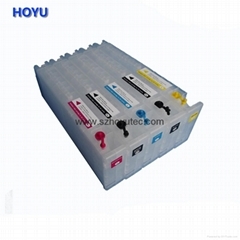 Shenzhen Hoyu Technology Co., Ltd., establised in 2008, manufactures a large variety of printer consumables, (bulk ink systems/CISS; Refillable cartridges; ARC chips; Chip decoder, chip resetter, inks for most major printer types-Epson, HP, Canon, Brother, Lexmark, etc. 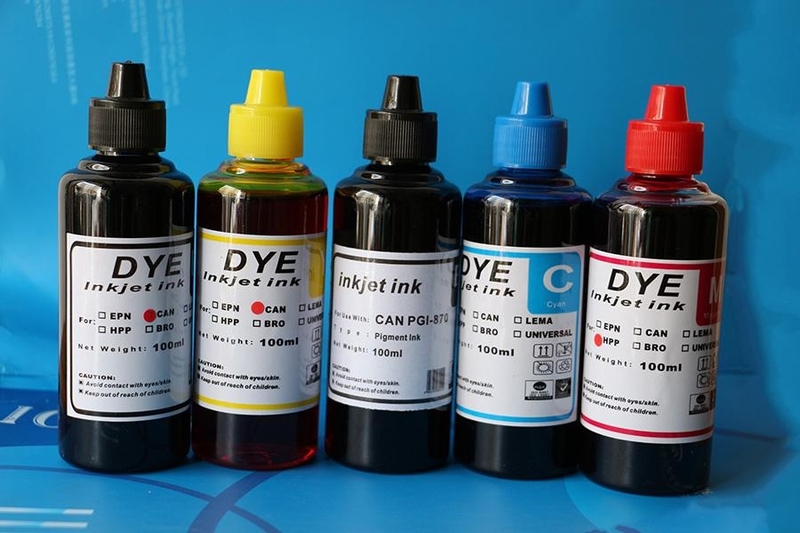 ); And heat transfer technology products(heat transfer machines, heat transfer paper, sublimaiton products, sublimation inks, etc., ); Also some other related merchandises. 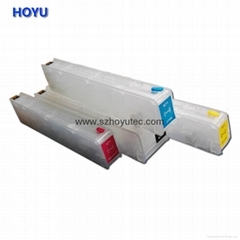 "HOYU" have been setting up. " 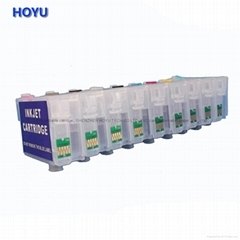 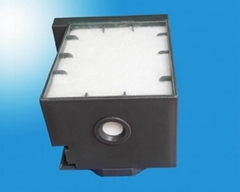 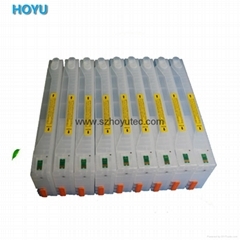 HOYU" takes "3 R"( Reliable quality, Reasonable price and Remarkable service) as our company principle. 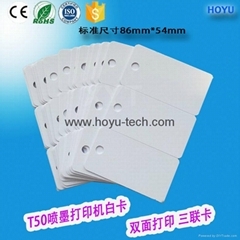 All the goods from our company have to pass through strict check before they go out. 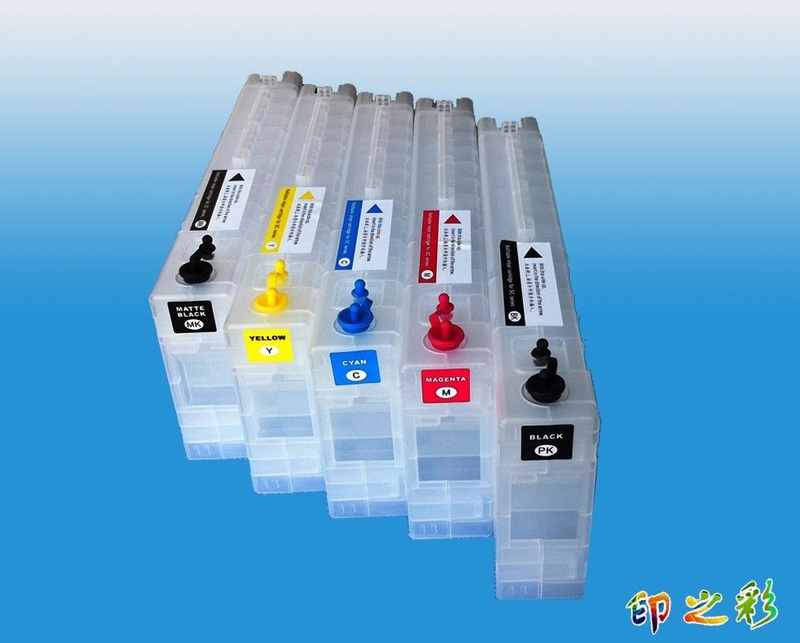 Meanwhile, we strive to make "life and work a little easier" in supplying the merchandises possible and at very favorable prices to our customers. 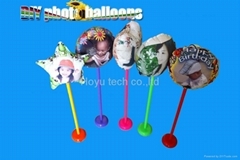 At the same time, exceptional customer service is inherent in our company, thus it is our Fervent target that we all win mutual benefit through cooperation in business and technology. 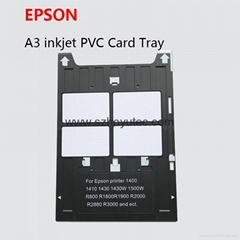 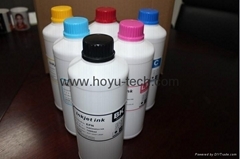 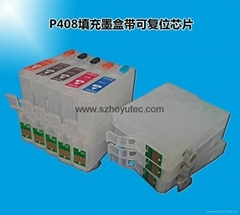 Dye Sublimation Ink (Format printer) FOR Epson SureColor F6070.